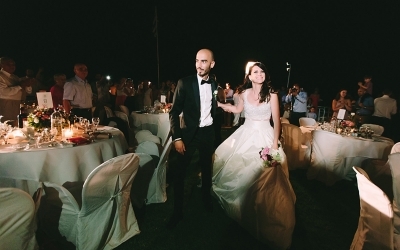 Kalamaki Beach Resort is a wonderful unique venue in Greece, ideal to organize weddings that will offer unforgettable memories to all the privileged attendees. 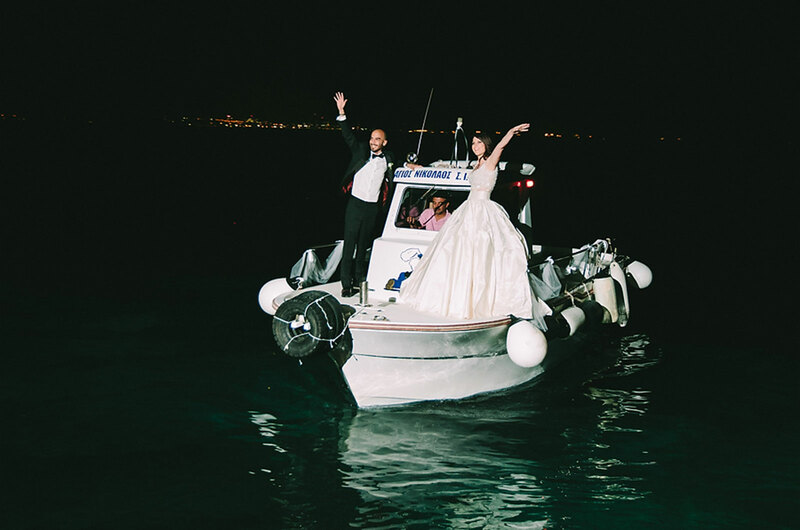 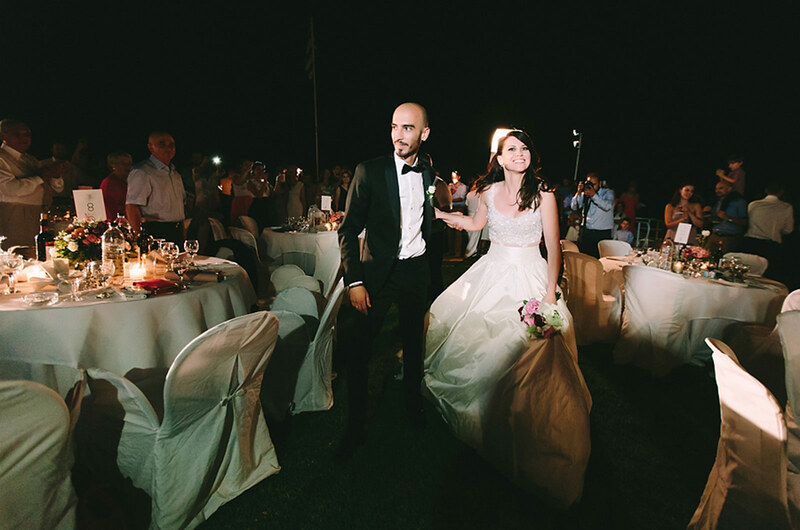 For couples who have always wished a beautiful wedding reception overlooking the beach and sea, Kalamaki Beach Resort will make every wedding dream come true. 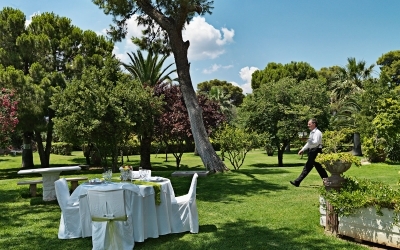 With a beautifully decorated setting by the pool, surrounded by flowered lush gardens and overlooking the Saronic Gulf Sea, every moment will be blissfully celebrated. 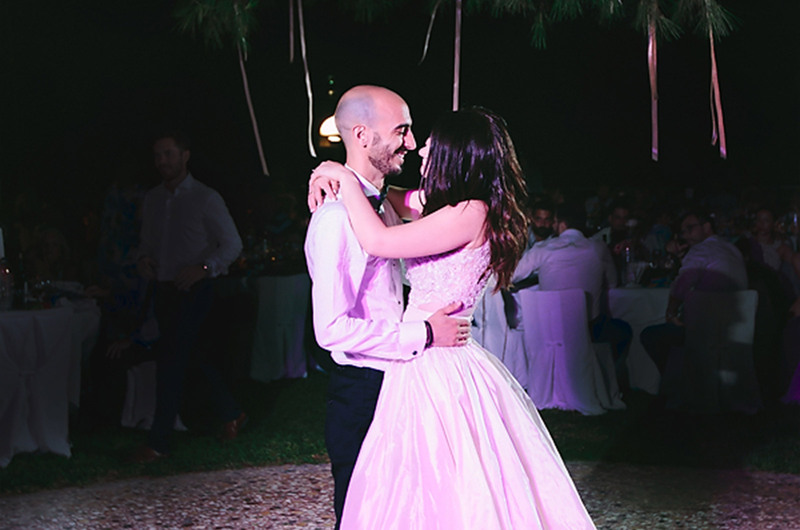 Our dedicated team of professionals will take care of you and arranges every detail, from the food and drinks, table arrangements, music, accommodation and more according to your requests. 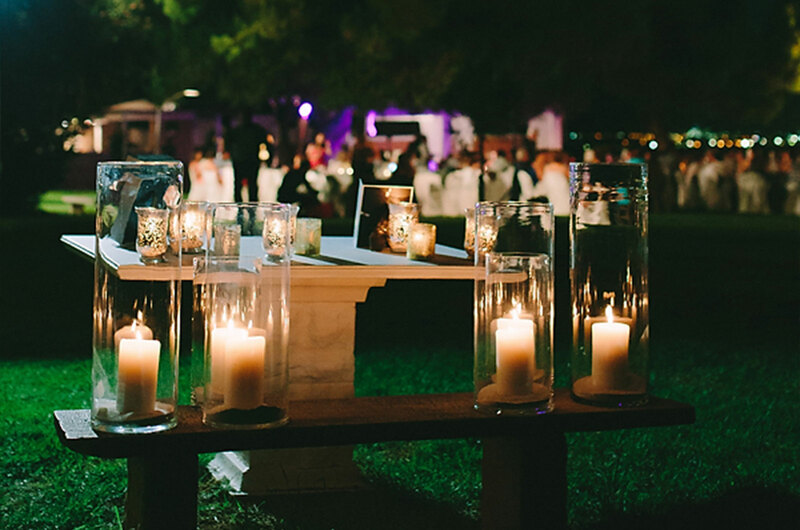 Every single wish that will make you and your guests enjoy the most perfect romantic day of your life. 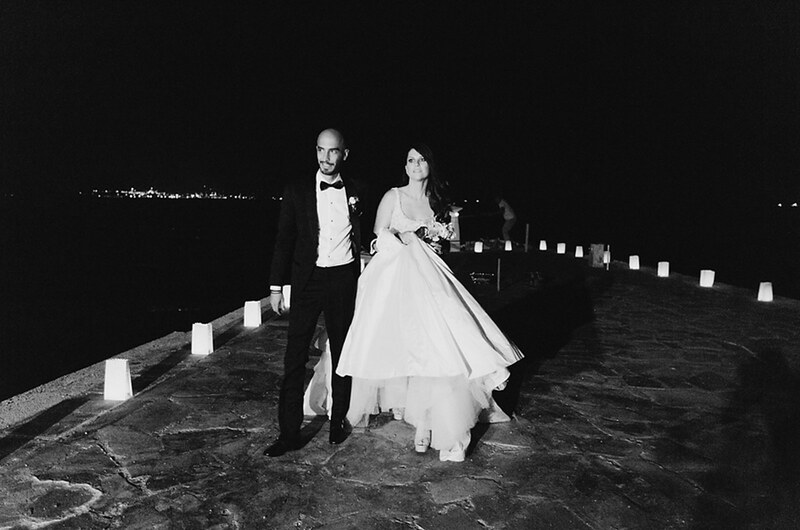 To visit the premises and create your wedding package, contact our Sales department at sales@tourhotel.gr or call us at +30 210 3235605 during office hours. 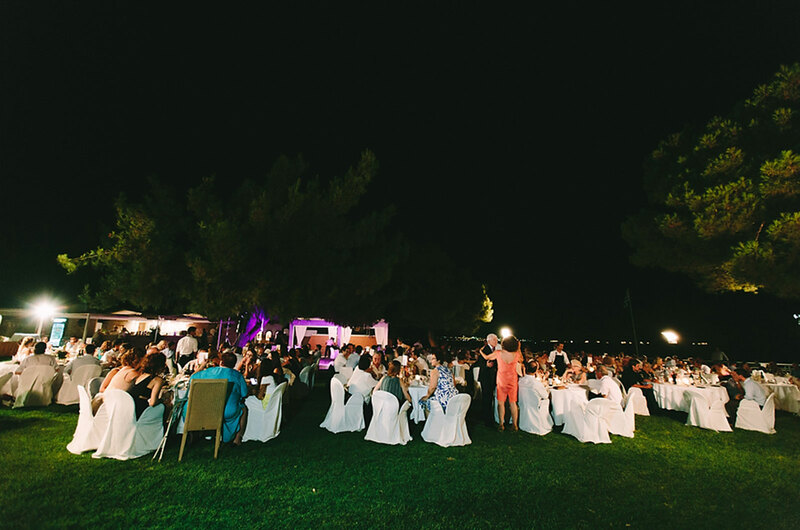 Kalamaki Beach Resort in Corinth, Greece, is a unique venue by the sea, perfectly located for baptisms, private parties and social events. 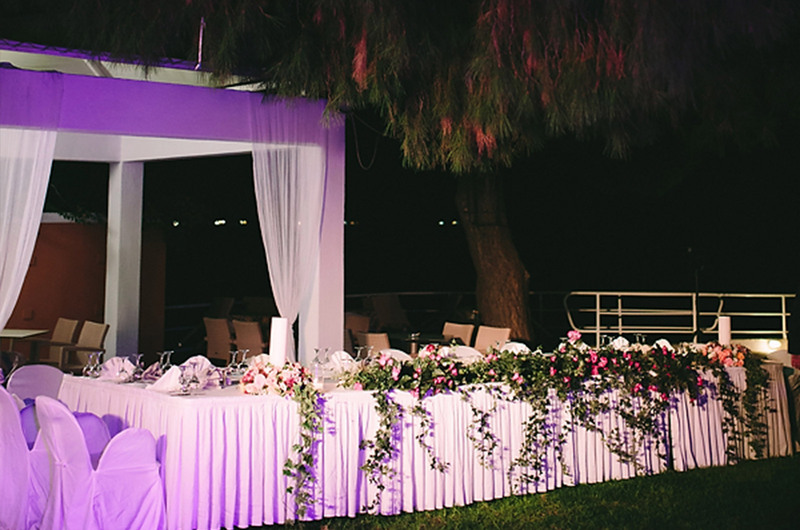 If you wish to organize a baptism celebration for your child, a family reception or a birthday party, Kalamaki Beach Resort expert staff will ensure the best organization, taking care of every single detail with professionalism and elegant proposals. 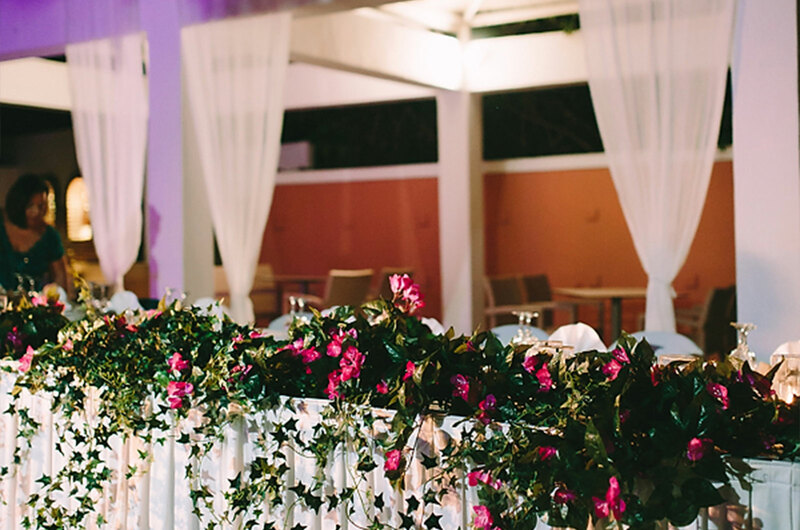 To visit the premises and create your event, contact our Sales department at sales@tourhotel.gr or call us at +30 210 3235605 during office hours.